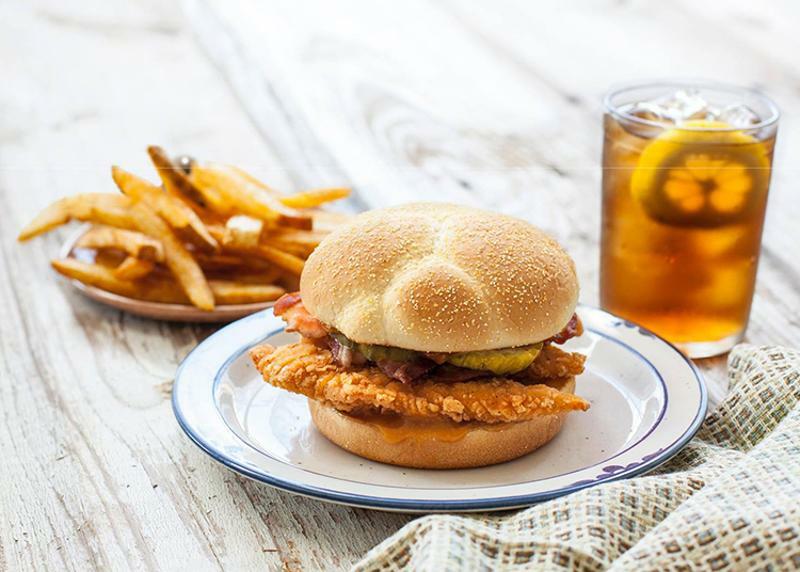 The list of chains betting on upgraded chicken sandwiches grew again on Monday with Bojangles’ launch of what it’s touting as its new masterpiece, suggesting the spotlight has shifted from better burgers to a better bird. The fried-chicken chain’s limited-time promotion of the new Chicken Supremes Sandwich accompanies the rollout of KFC’s Zinger sandwich, a fillet of breast meat hand-battered in a spicy coating and deep fried. The Yum Brands chain is employing two gimmicks in introducing the sandwich, which is already available in 120 other countries. 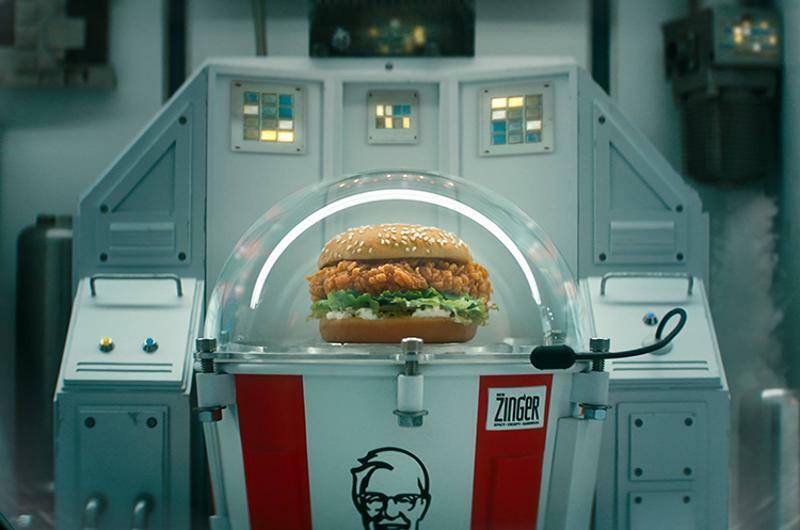 The U.S. version may or may not be launched into space as a publicity stunt, and it will definitely be hawked by a new Colonel Sanders impersonator, onetime A-list star Rob Lowe. But the chicken specialists aren’t the only chains to crow about a new poultry sandwich. Burger King took the unusual tack of bad-mouthing its prior offering in the run-up to introducing a new version, the Crispy Chicken Sandwich. And that move followed high-profile promotions of premium sandwiches by The Habit, Johnny Rockets, Wendy's and Shake Shack, among others. All of the sandwiches feature breast meat fillets, and often ones that are not prebreaded or frozen. But they vary widely otherwise. Here’s a look at a sampling. The latest LTO from the chicken-and-biscuits chain features the brand’s chicken fingers, which are tenderloins of whole breast meat. The point of difference is what’s on the deep-fried strips: A sauce flavored with brown sugar, cayenne hot sauce and molasses, for a hot yet sweet kick. Other garnishes include four pickle chips and two strips of bacon, all served on a buttered roll. The sandwich itself seems to generate less buzz than the hoopla surrounding it. 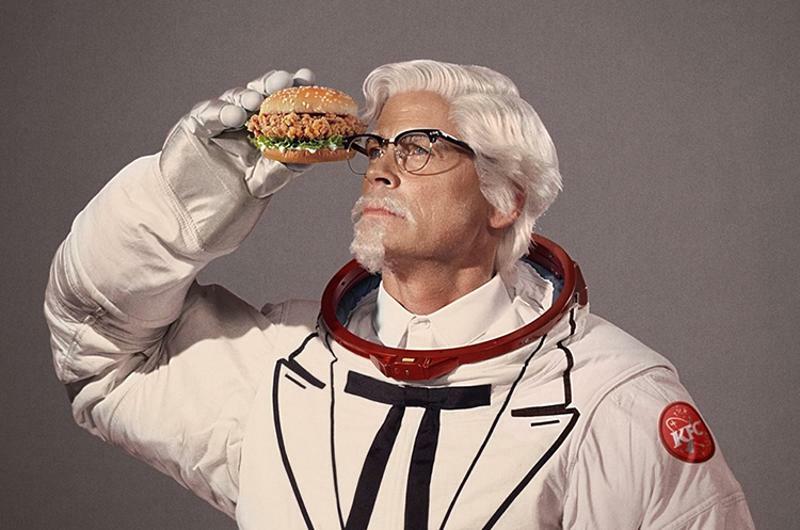 New Colonel Sanders impersonator Rob Lowe appears in commercials while wearing a spacesuit, saying it’s time to really launch a sandwich—into space. It’s tough to tell if the promise is serious or not; remember, parent company Yum Brands once carved depictions of the Colonel into Midwestern fields so they’d be visible from space, and broadcast a logo onto the moon in another instance. But there is some talk about the product itself, which is reputedly a big seller for the U.S.-based chicken chain in other nations. 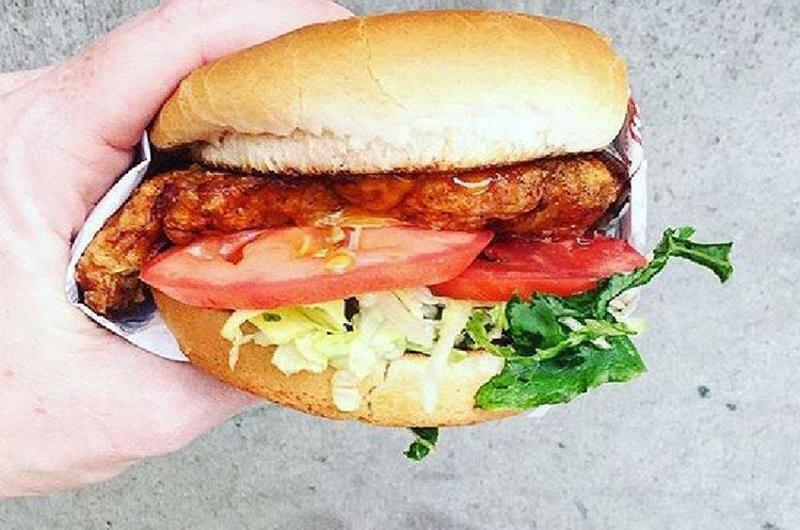 The chain is crowing about the sandwich being prepared at the restaurant level rather than being breaded, fozen and shipped in rock-hard form to stores. Indeed, the chicken fillet is coated by hand with the spicy outer coating before being deep-fried. KFC claims the emphasis on fresh prep is evident in the taste. 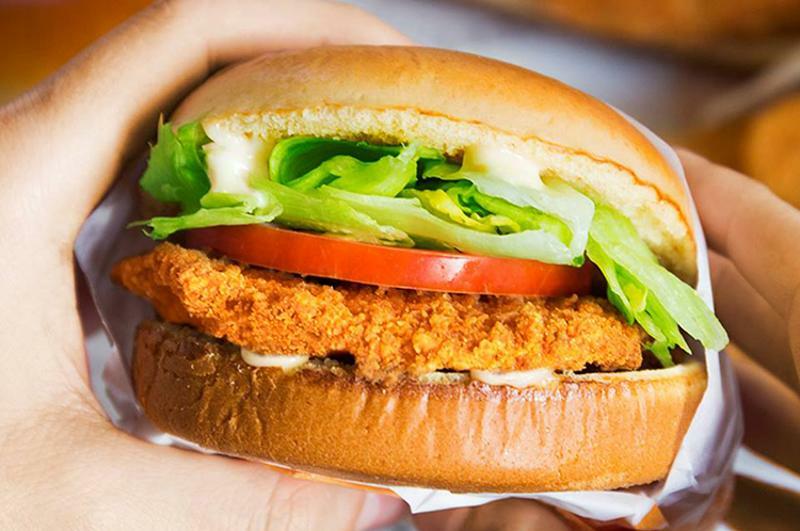 The burger chain’s publicity ploy of blasting the sandwich replaced by the update didn’t seem to make as much noise as the improvements themselves, the biggest is the switch from a chicken patty to a whole meat fillet. The other enhancement is the bread, a potato roll instead of the spongy, hoagie-type roll that was used for the earlier iteration. The burger chain’s wintertime LTO, the Golden Fried Chicken Sandwich, was so successful that management has continued to talk about it. In discussions last month with financial analysts, CEO Russ Bendel called the $6.25 sandwich the biggest promotional hit in The Habit’s history. In keeping with the trend, the sandwich featured a whole breast meat fillet, deep-fried. 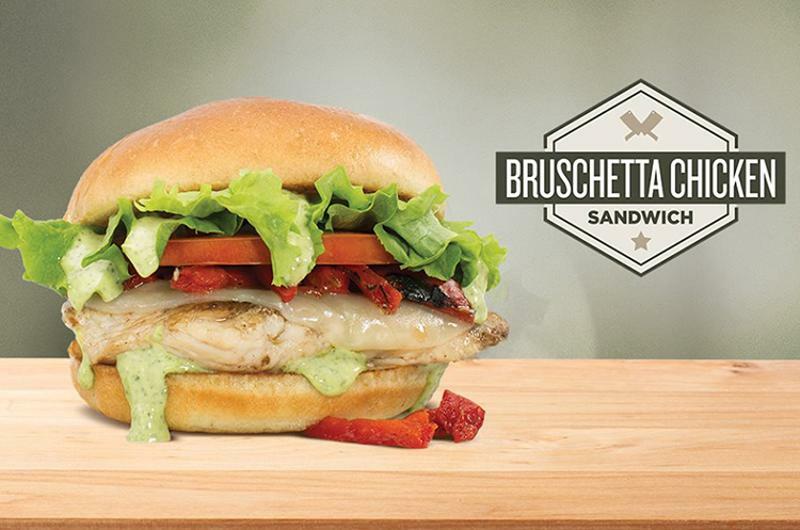 The latest limited-time specials at the retro burger chain include a Bruschetta Chicken Sandwich, with a focus on the toppings. True to the trend, the sandwich features a whole breast fillet, but spotlight is really on the use of provolone cheese and the basil aoli (though it’s called basil pesto mayonnaise). The layers are served on a toasted brioche bun. The chain says the combination yields "savory, natural flavors."